We are a serious group of players who usually play Weekdays Latenight and Weekends UTC. Our average age is 32. Headsets/ Mics are strongly preferred. If that sounds like you, join us! We have a very active group with a nice mix of adults and adult- children. Our group is classified as serious but we are very casual in our communication and playstyle. We post many game sessions and are active in chat daily because we all have jobs we love to not do. 1. If you are new, don't hesitate to post up a session! 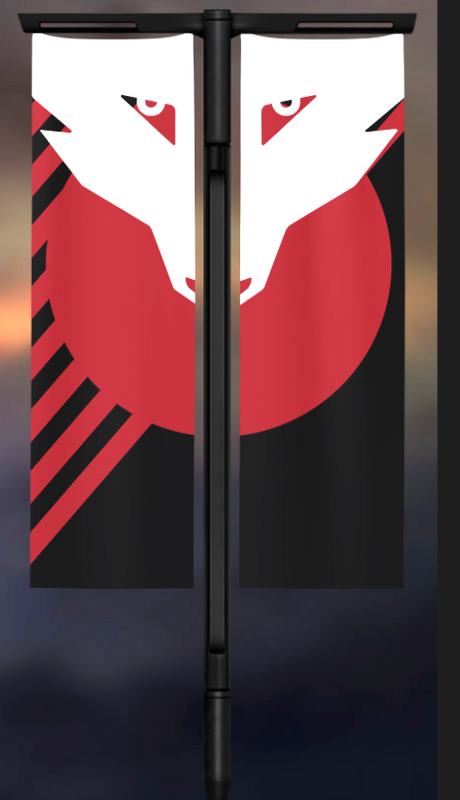 Many of us here like to help people complete strikes, raids, etc. 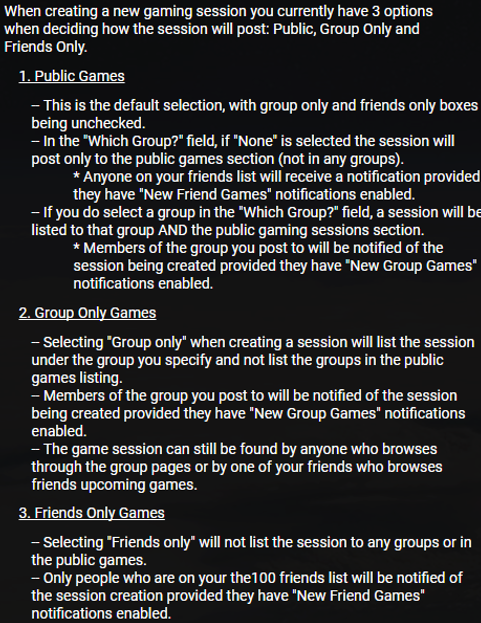 Try to keep the sessions group only unless you're in need of people closer to game time - this helps us get to know other group/clan members a bit more! 2. Hit Submit ONCE. It often takes a while for the next page to load and clicking it more than once will create duplicate sessions! 3. Be ready on time (including reserves) or send a message to someone in the group - otherwise you may be replaced. 4. You can delete a session buy clicking the "Edit" link in the session. Near the top of the edit session page is a link to delete the game. Only do this if nobody has joined. We want to discourage people NOT in a session to get preference over those who ARE in the session. If you have issues with any of this or see this not being followed, please contact a mod. And of course, we encourage everyone to post more games open to everyone, especially all our new members! Contact a mod to add your content! We use Discord for chat! Click the large Discord button above to join our server! Contact a mod if you have questions. First time doing raid, any help appreciated. Internet fixed so ill be there. Booze/Green Raid. Nonsense will happen. Completing the raid may not. Need 3 for the raid. Get going in revelry priority to normal runners. First time doing the raid. Will try to educate myself on mechanics beforehand. Any help is appreciated.